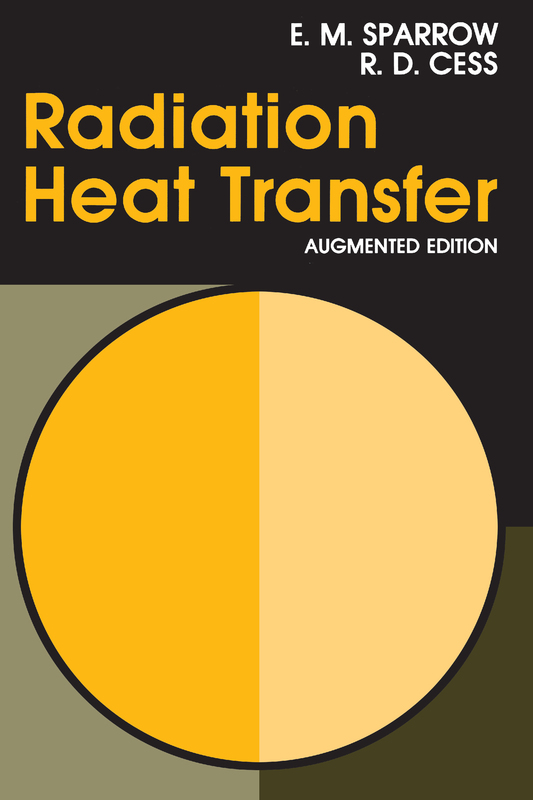 Revised to include more information on analytical models for wavelength independence, Radiation Heat Transfer, Augmented Edition has been rearranged, providing problems within each chapter rather than at the end of the book. Written by Ephraim M. Sparrow, a generalist who works on a very broad range of problems that encompasses almost all mechanical engineering topics, the book presents key ideas without being exhaustive. Sparrow oversees the Laboratory for Heat Transfer and Fluid Flow Practice, whose function in to undertake both industrially bases and fundamental problems that fall within the bounds of heat transfer and fluid flow.